Edit and delete activities that have been logged as well as approve staff only posts in bulk, all from the web through the Room Feed! 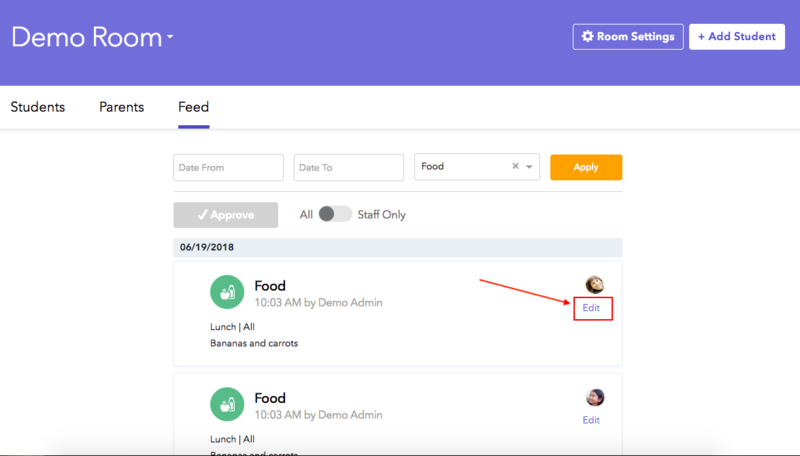 Brightwheel allows schools to enable staff only posts so that all activities being posted to a student's feed will need to be approved by a school administrator. What it means: Items marked as Staff Only are not sent to parents. 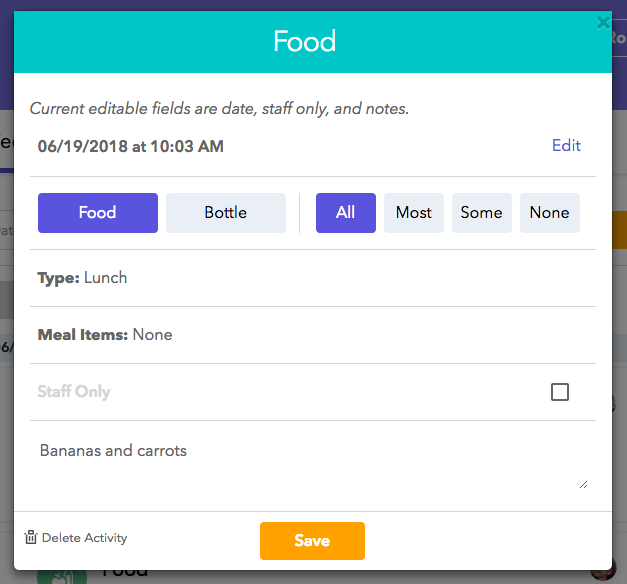 You will see these items when viewing student feeds as a staff member. When parents go to their child's feed, these items will not appear. 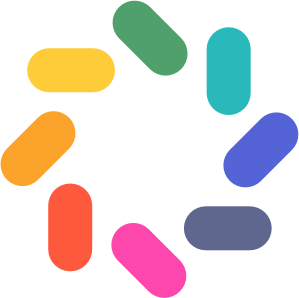 Why it's useful: This is great for assessments, observations, and private communication amongst staff members about student learning and behaviors. Admin Approval feature: Staff Only is also a great way to enable admin approval of posts for those schools that desire this functionality. When teachers mark a post as Staff Only, the admin can simply later remove this designation to publish items to a student's feed. Please see this article on how to enable Staff Only posts. Then when a staff member posts any activity for a child it will be set to Staff Only. Please note that parent and family contacts will not receive a notification for activities that were originally marked as Staff Only. Log into the brightwheel web app and click on Rooms from the top menu. Select the desired room from the Room List tab and choose the Feed tab. Slide the toggle switch from All to Staff Only. Check the box next to all the posts you would like to approve and click the Approve button. Then these approved activities will be available for parents to see. Follow these steps to edit an action or activity that has been posted to a student's feed. This can be done from the room or student feed on the web. Here you can filter by date or activity to narrow your search. Once you find the post you are looking for, click Edit and make the desired changes. Or delete the activity by clicking Delete Activity in the bottom left-hand corner. Note: Edit options are limited to date, staff only, and notes at this time. These actions can also be done from the student's personal feed on Mobile.